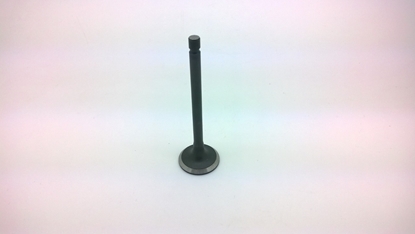 Cylinder Head Exhaust Valve. Fits DFM / DFSK Loadhopper Models With 1300cc Engine. 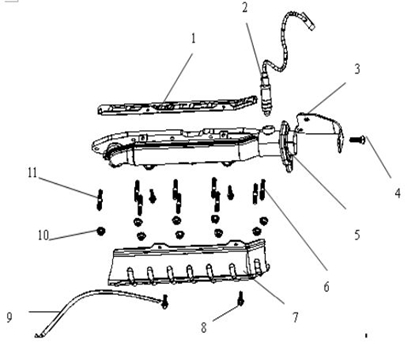 Engine Exhaust Manifold. Fits all DFSK Loadhopper / DFM Models With a 1000cc Engine. 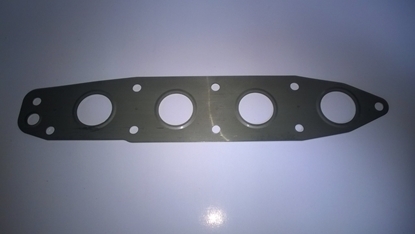 Engine Manifold Exhaust gasket. Fits all DFSK Loadhopper / DFM Models With a 1000cc Engine. 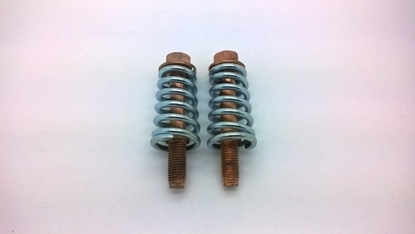 Exhaust Manifold To Catalytic Converter Bolt And Tension Spring Kit. Fits DFM / DFSK Models with 1300cc engine. 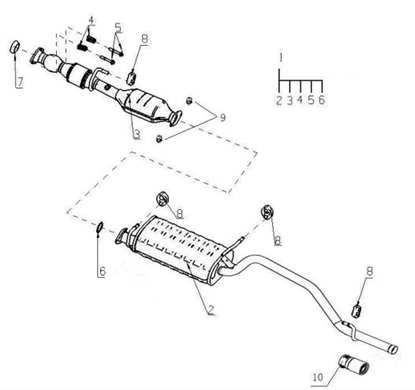 Exhaust Front Pipe Gasket (Twin Pipe). Fits DFM / DFSK Loadhopper Models With 1000cc Engine. 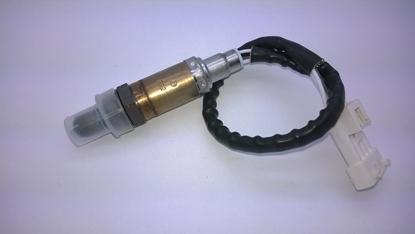 Exhaust Manifold Oxygen Sensor. 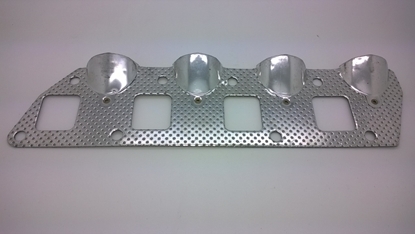 Fits DFM / DFSK Models With 1000cc Engine. 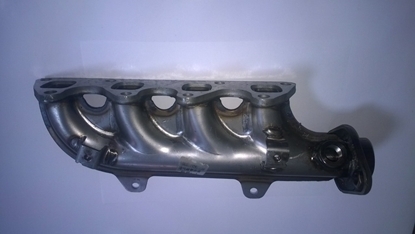 Exhaust Manifold Taken From New Vehicle. Fits DFM / DFSK Loadhopper Models with 1300cc Engine. 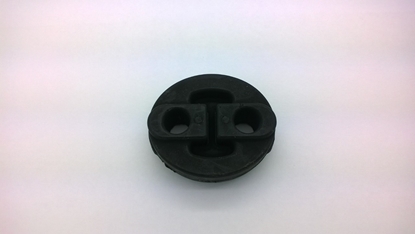 Rubber Exhaust Mounting. Fits DFM / DFSK Models With 1000cc/1200cc/1300cc Engines. 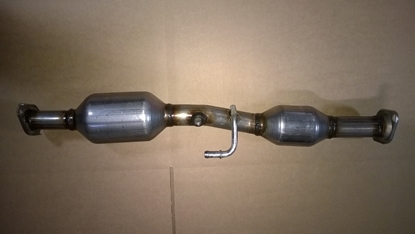 Carbon Cone Sealing Ring Seals Exhaust Manifold To Catalytic Converter. 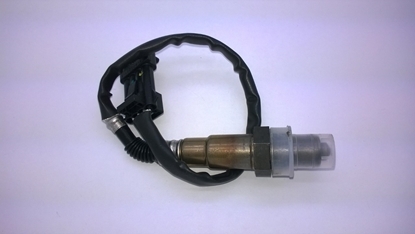 Fits DFM / DFSK Models With 1300cc Engine. 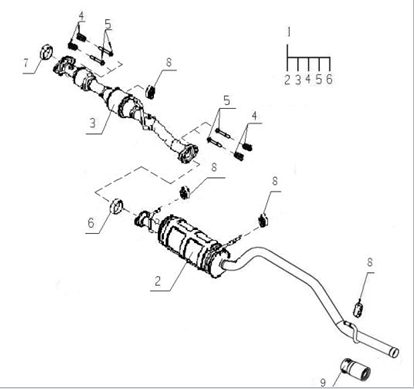 Exhaust Silencer/Tailpipe Assy. Shown As Number 2 In Diagram. Fits DFM / DFSK Loadhopper Van/Minibus Models With 1000cc Engine. 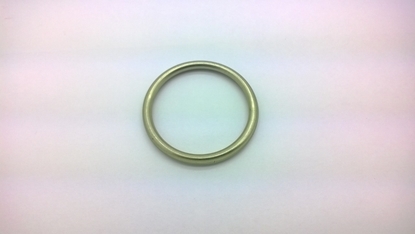 Sealing Ring For Catalytic Convertor To Silencer/Tail Pipe. 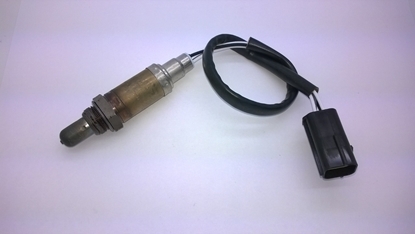 Fits DFM / DFSK Models With 1300cc Engine. 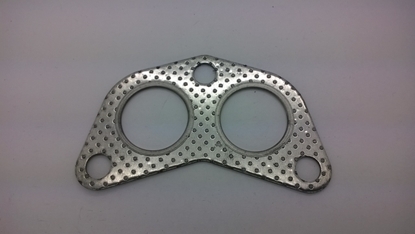 Engine Exhaust Manifold gasket. Fits DFM / DFSK Loadhopper Models With 1300cc Engine.